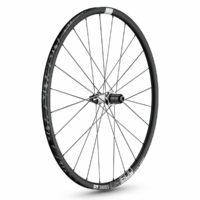 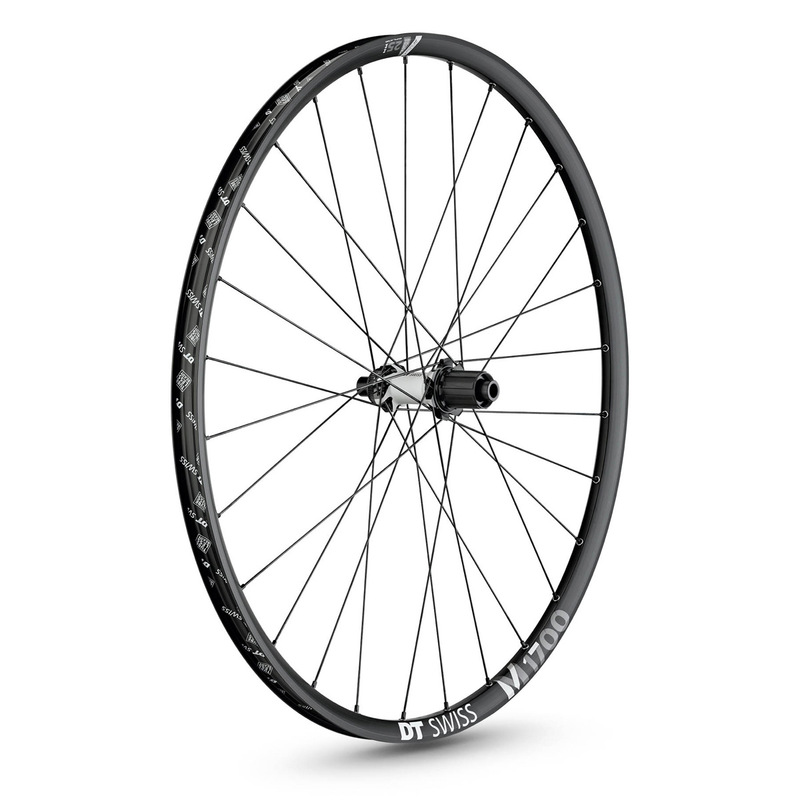 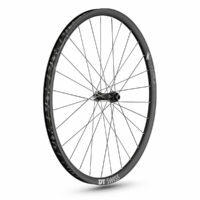 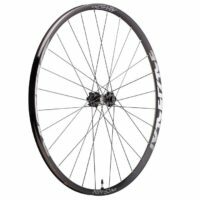 The XC/Trail orientated Æffect SL wheelset comes with 24mm internal rim width to balance weight with optimal tire profile when combined with cross country and trail tires. 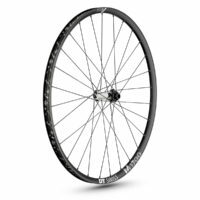 In addition to a great rim, the Æffect SL incorporates a new Race Face Trace hub design with full cartridge bearings for extended life and durability. 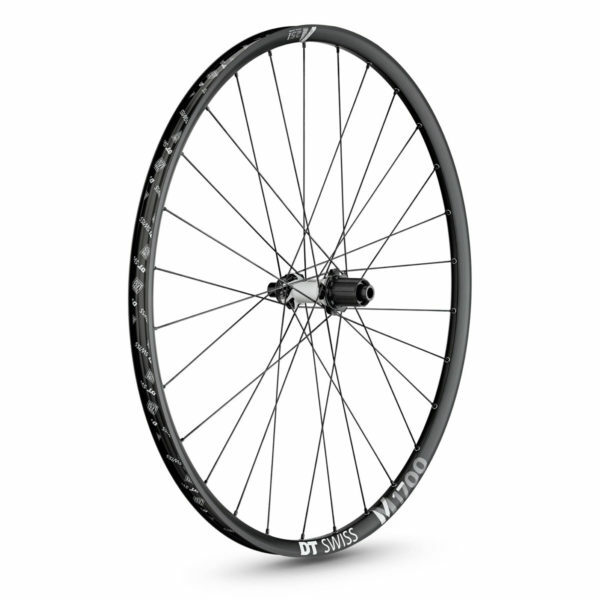 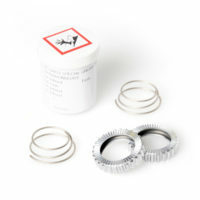 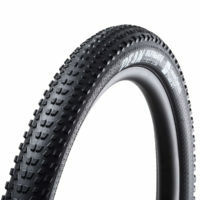 The hub also boasts a competitive 9.2º of engagement using a durable the 3 pawl design. 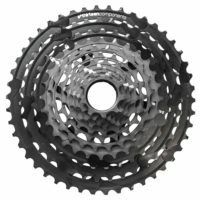 These hubs are tough, think a clydesdale with a motor kind of tough. 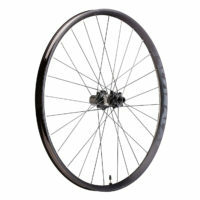 Æffect wheels can handle almost anything you can throw at them.